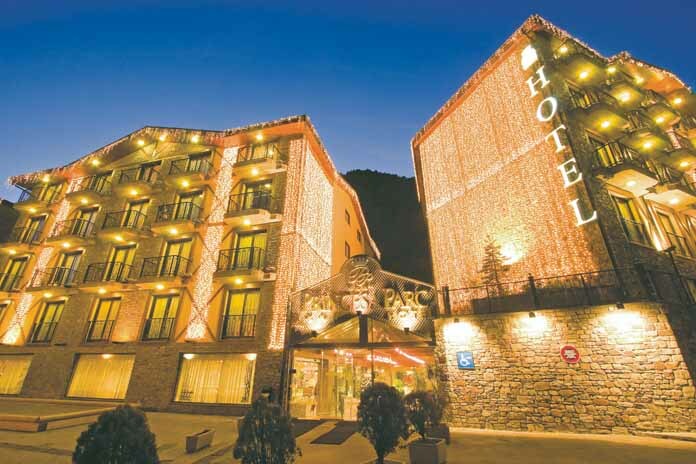 The Princesa Parc Hotel is one of Arinsal’s leading properties complete with an extensive spa centre (local charge) with a great range of facilities and is in an unbeatable location 100m from the main gondola and village amenities. As one of Arinsal's leading hotel the Princesa Park in in an excellent central location and boasts an extensive spa centre (local charge) together with a great range of facilities which makes it an ideal choice of hotel for families. It is in an unbeatable location just 100m from the main gondola and the village centre. For 2 people on half board sharing a twin or double room with private bath, shower and WC. Triple rooms sleeping up to 3 adults, quad rooms sleeping up to 4 adults and family rooms sleeping a maximum of 5 (max 4 adults or 2 adults & 3 children) are also available. Deluxe twin, double, triple & quad rooms are all available at a supplement. 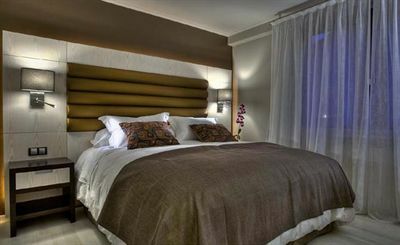 All rooms have satellite TV, hairdryer, free WiFi, tea/ coffee making facilities, safe and minibar. · buffet restaurant · piano bar · 'Bogarts' saloon pub with pool table and TV · Louvre bar · bar with games machines and pool tables · extra charge for Ten-pin bowling · extra charge for Internet terminal · free WiFi in bedrooms · occasional live music · extra charge for superb spa centre with hydromassage pool, fitness room, whirlpools, saunas, steam room and ice fountain · extra charge for massage · ski room with private lockers · children's play area · lift to all floors · 220 rooms. 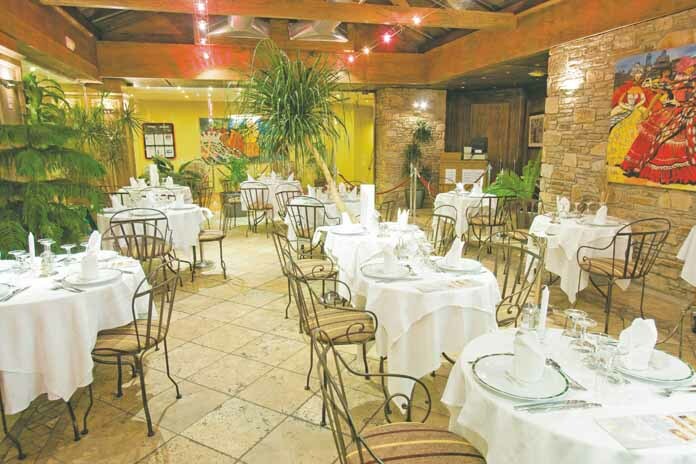 · buffet breakfast · 4 course buffet style evening meals with choice of main course, salad, starter and dessert buffets · daily hors d'oeuvres · show cooking · New Year gala dinner included · extra charge for drinks and leisure upgrade which includes: restaurant and bar drinks, free spa entry, free bowling, billiards and kids club. 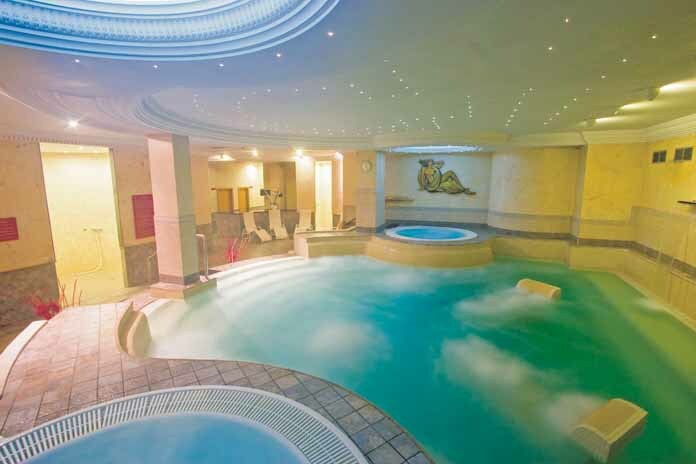 Admission to spa centre is €12pp for 2 hours. Children aged 3-11 years are only allowed in the spa centre between 2pm-6pm if accompanied by an adult, admission is €8 for 2 hours. Flip-flops must be worn in the spa area. Spa access needs to be pre-booked. The Princesa Parc provides all day children's club for children aged 3-11 years. Free childcare is available all season from 9am-5pm Monday to Saturday. The club provides a selection of indoor activities to keep children entertained throughout the day. Lunch and snacks are also provided. Please note, spaces are limited and available on a first come first serve basis. Excellent central location, only 2 minutes walk to the main Arinsal gondola. Extra charge for superb spa centre with hydromassage pool, fitness room, whirlpools, saunas, steam room and ice fountain. Piano bar, saloon pub with pool table, Louvre bar, occasional live music and WiFi internet. Ten-pin bowling at an extra charge, night club with arcade games and pool tables. Free childcare available for kids aged 3-1.